The new Pixel phones are nearing. Based on a fresh leak, the Pixel 3 and Pixel 3 XL might’ve entered production with two months left until they’re expected to be announced. Google was aiming to keep its flagship duo hidden until sometime in October, but insiders and curious people are exposing many details much earlier. 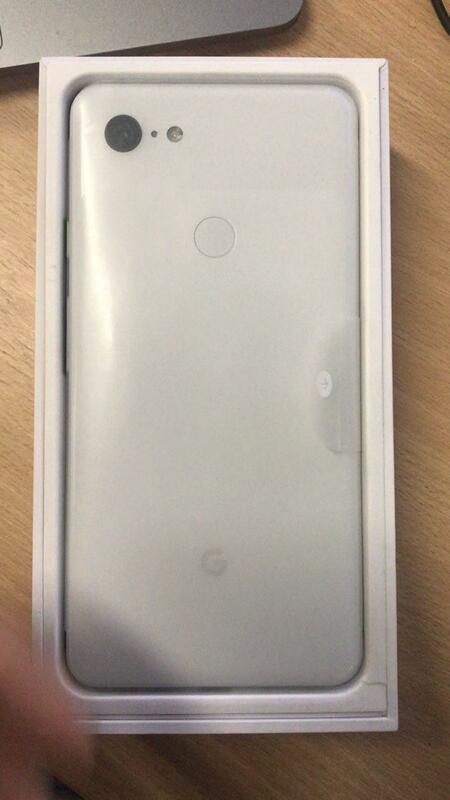 Now we’re getting a look at a consumer-ready unit of the Pixel 3 XL and its retail box. In the photos, we see the larger model from the front and back. 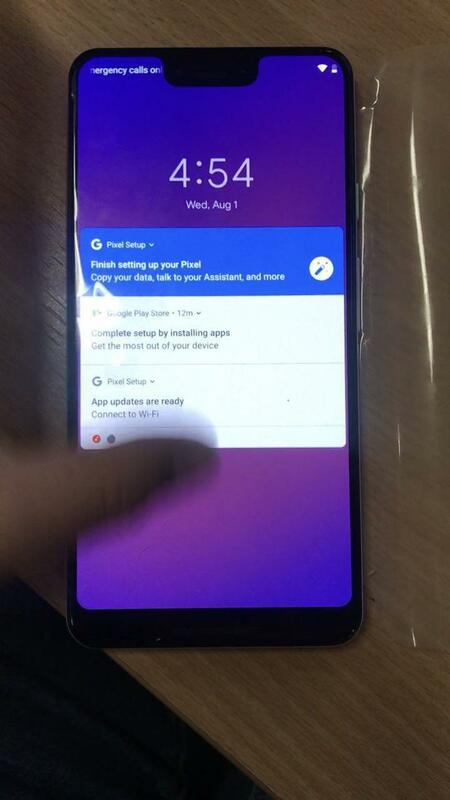 The notch is there at the top of the edge-to-edge display, and it seems particularly tall. There’s a significant dip compared to the Apple iPhone X and LG G7. Still, the Pixel 3 XL should have a bottom bezel that’s noticeable. 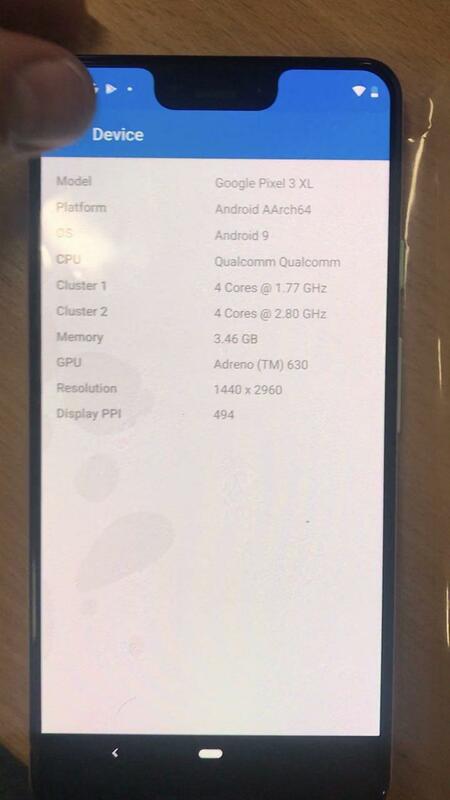 Also, the leak gives us an idea of the specifications en route. The Pixel 3 XL will ship with a Quad HD+ (2960×1440) display, Qualcomm’s Snapdragon 845, 4GB of memory, and Android 9.0 Pie. If you’ve looked at the photos, you’ve noticed there seems to be an accessory included as well. 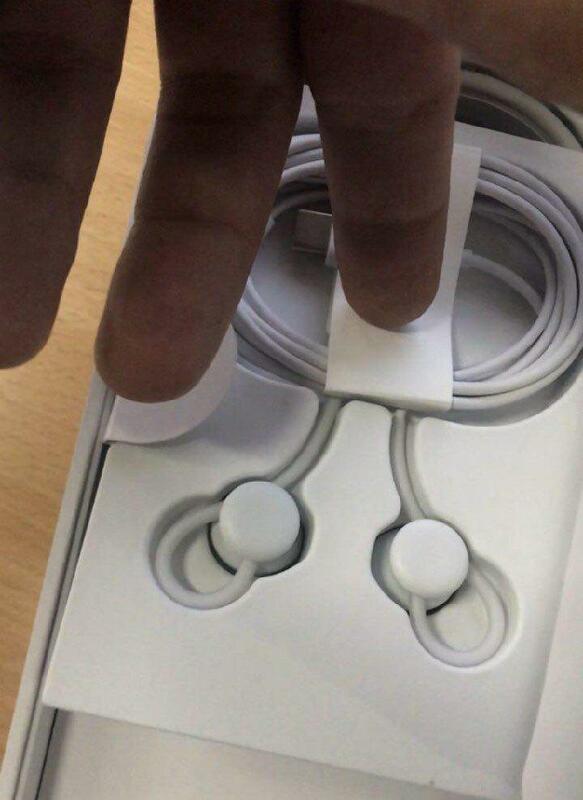 Google might toss in USB-C earbuds. Rather than using a Bluetooth connection like the Pixel Buds, these earbuds would work through the Pixel 3 and Pixel 3 XL’s USB-C port. 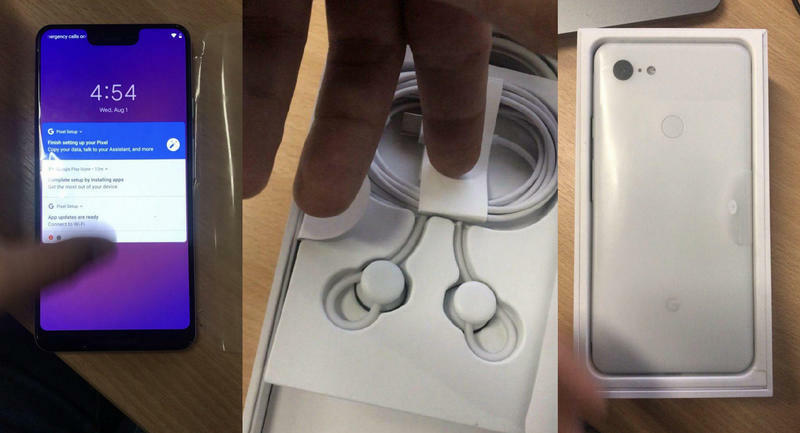 Google knew this would happen eventually, but it probably wasn’t expecting the Pixel 3 XL to leak in a retail box two months prior to the actual launch event. The 2018 flagship, though, hasn’t been too shy lately. In recent weeks, we’ve seen the Pixel 3 and Pixel 3 XL make a number of appearances online. Yet there will certainly be some surprises left for Google to announce. As of now, it seems like the Mountain View-based company will introduce its latest flagship on October 4. Invites aren’t sent out, but Google’s shown an interest in that date over the last two years.